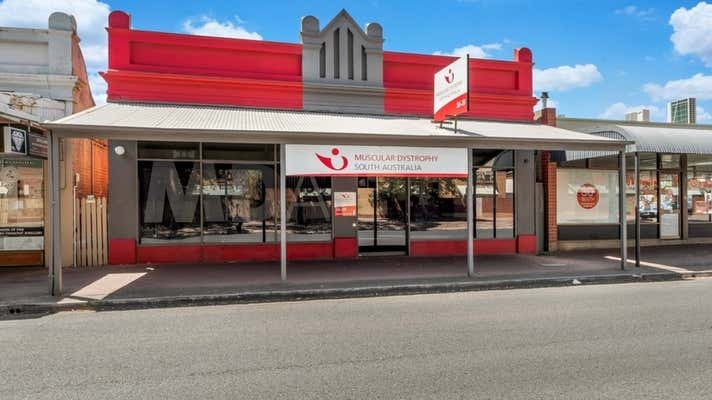 The space is offered with a short term leaseback and is situated at the top of the Henley Beach Road business and retail precinct, just 1.2km* from the CBD. 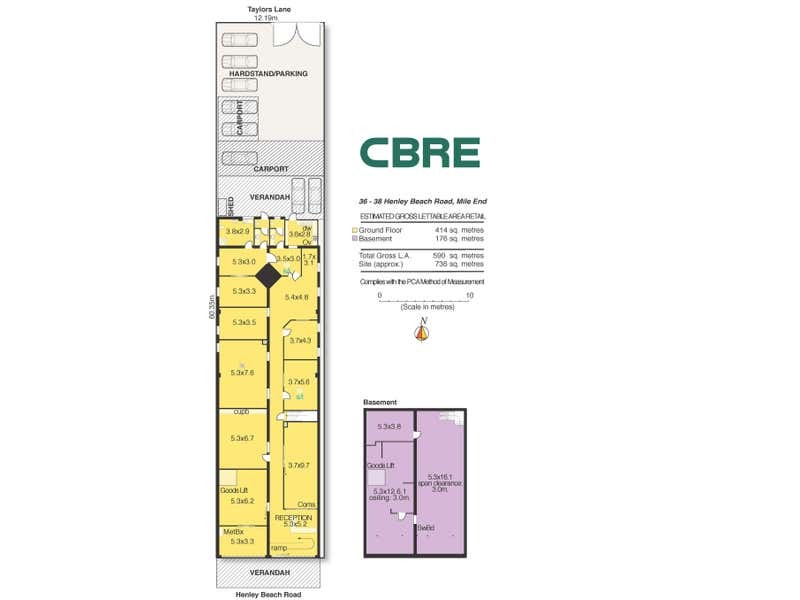 The property features non-structural internal partitioning for a 414sqm* NLA and a basement storage area of 176sqm*. 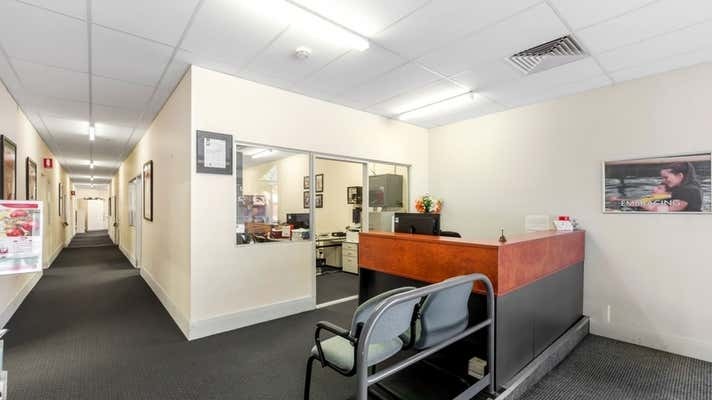 The building has a 12m frontage to Henley Beach Road and rear access via Taylors Lane providing secure car parking for approximately 8 cars. For Sale via Expression of Interest closing Thursday 28th February 2019 at 4:00pm.